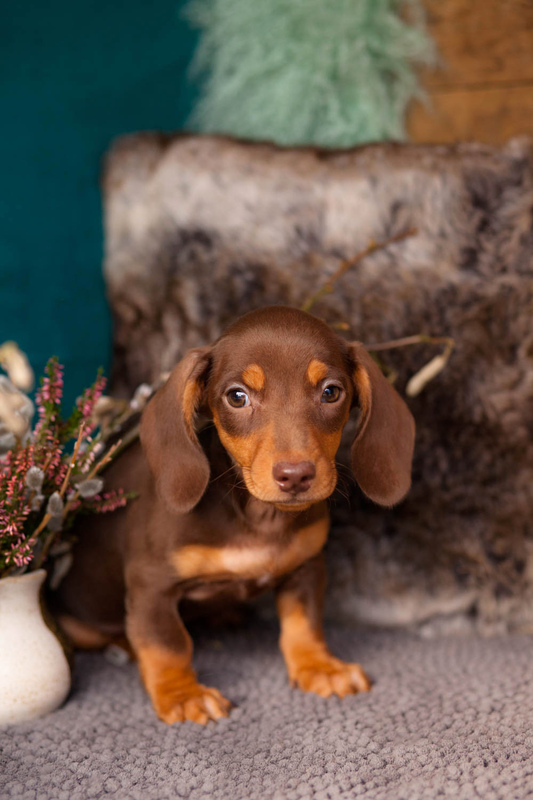 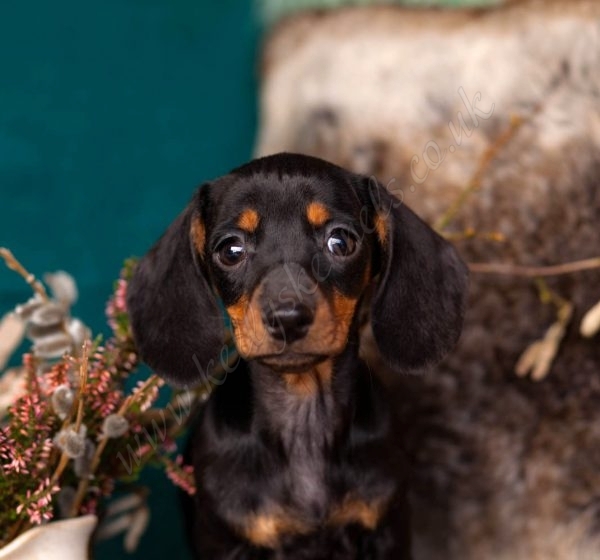 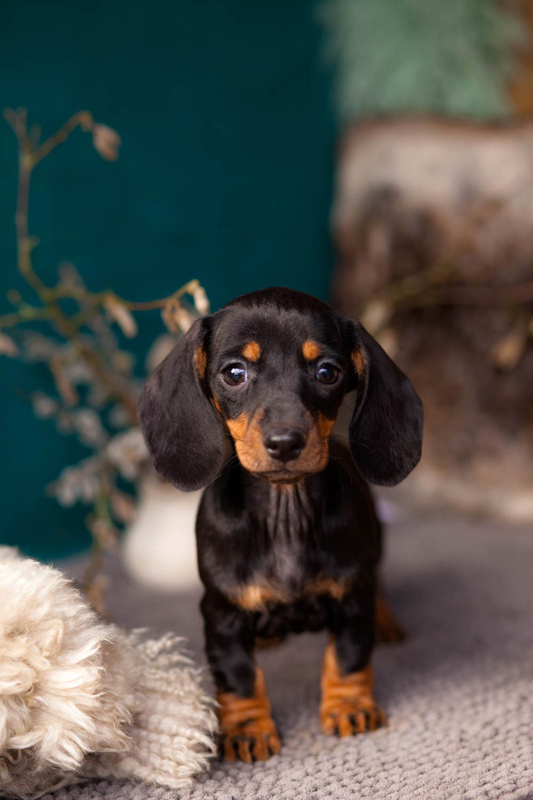 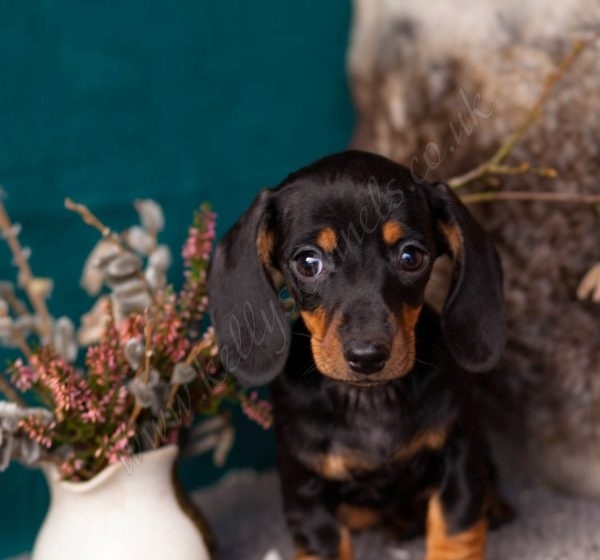 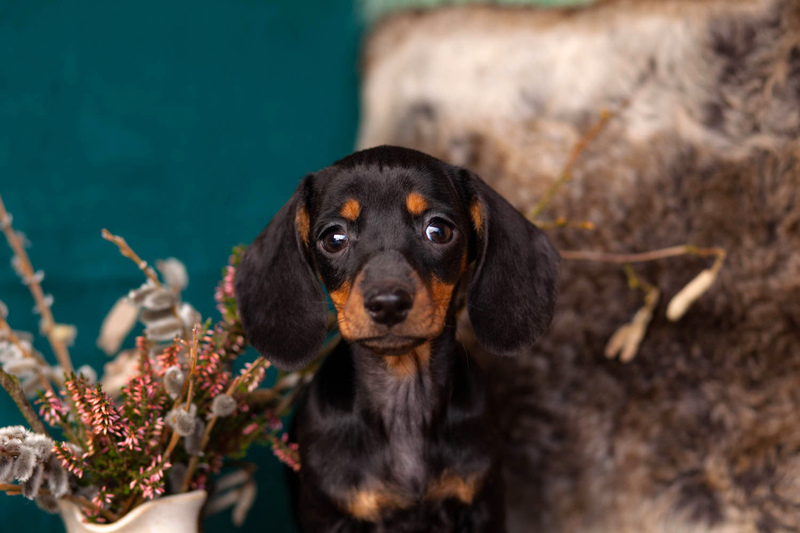 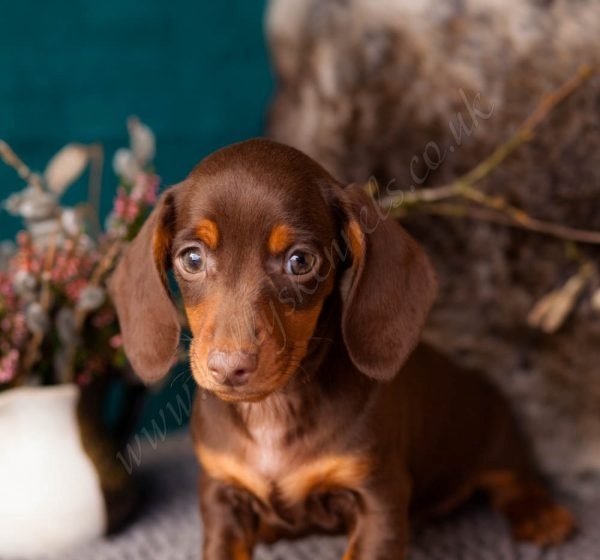 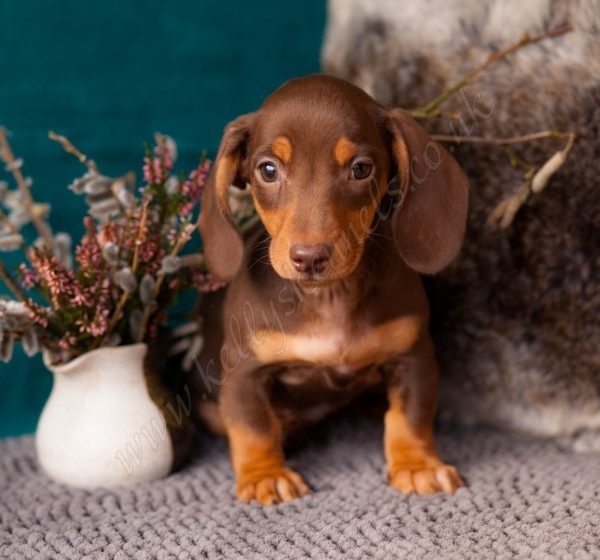 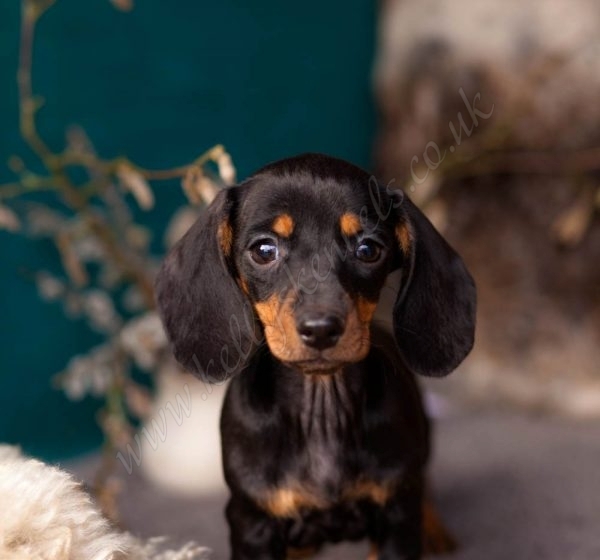 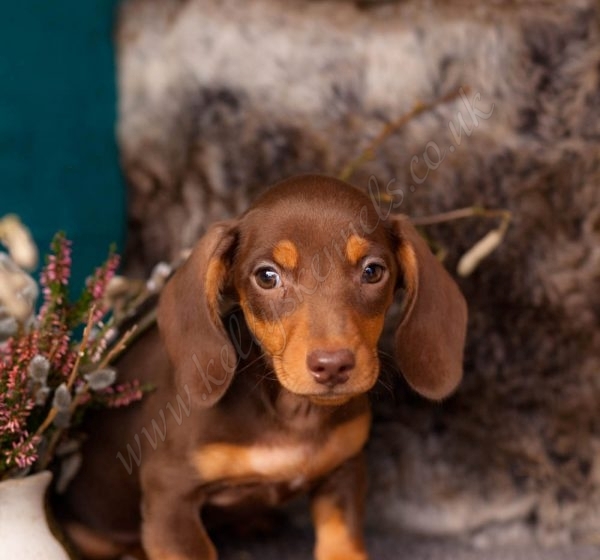 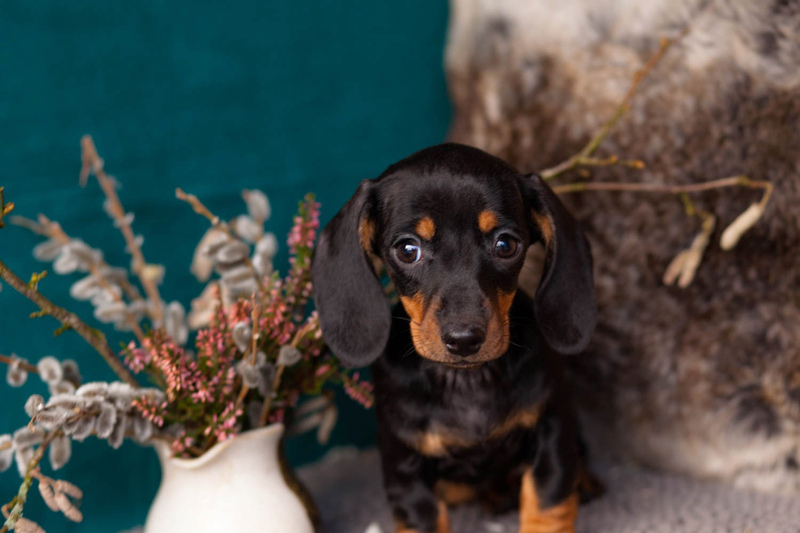 Beautiful Dachshund pups just ready for special homes! 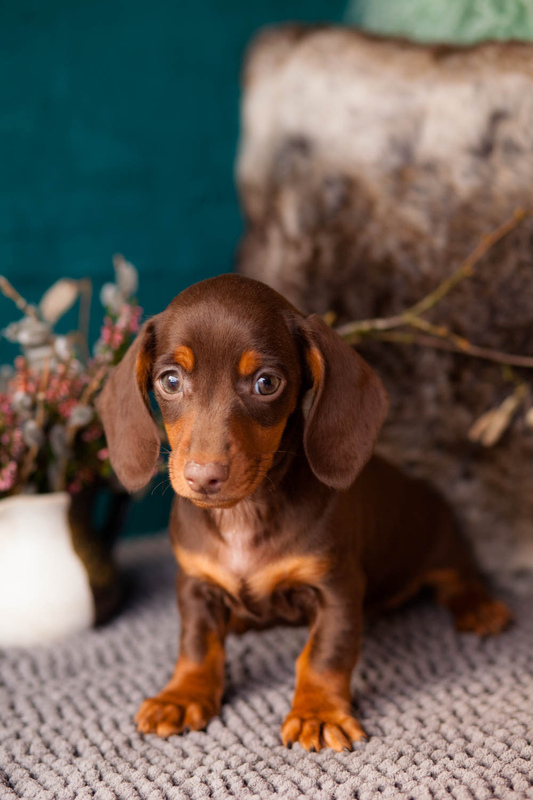 Totally gorgeous and full of character. 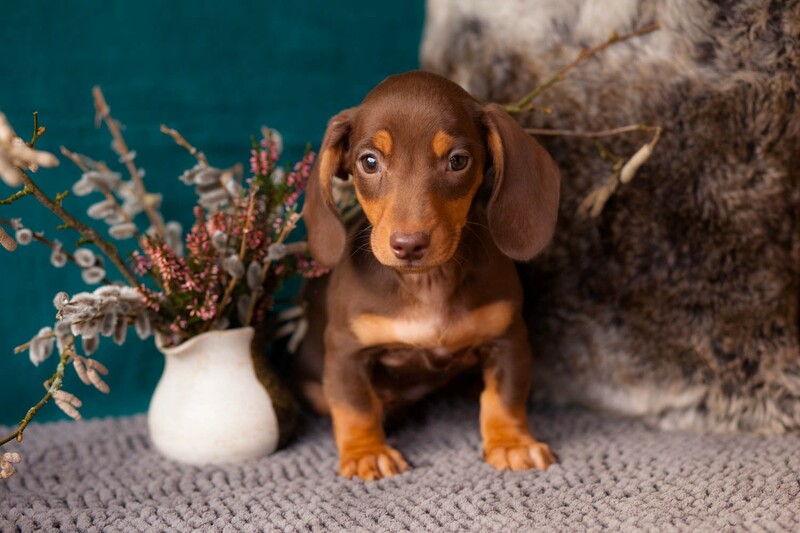 Stunning, playful little pups.